According to a 2017 DHL report, cross-border retail volumes are predicted to increase at an annual average rate of 25% between 2015 and 2020 (from USD 300 Billion to USD 900 Billion) – twice the pace of domestic e-commerce growth. 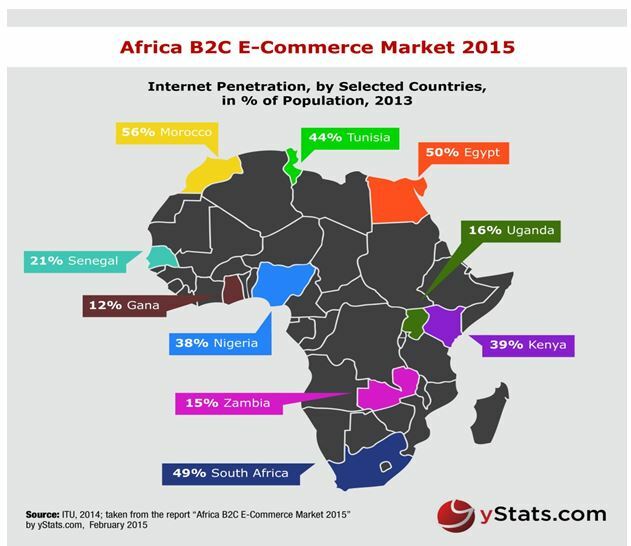 Steve Burd, Vice President of Sales for DHL Express Sub-Saharan Africa, says that this highlights a boundless opportunity for African businesses looking to take a piece of the cross border e-commerce pie. The Buhari-Osinbajo 50% Salary Cut: Leading From The Frontline!